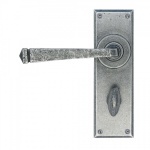 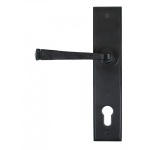 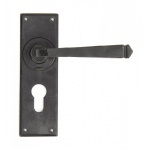 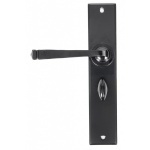 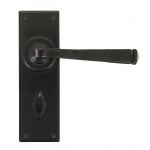 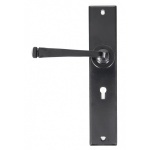 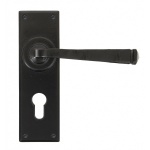 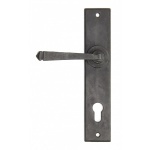 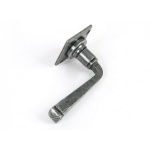 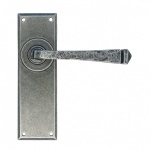 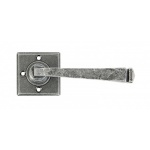 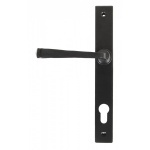 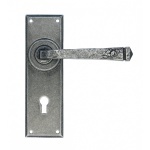 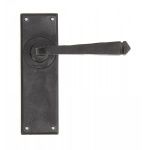 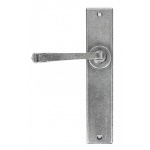 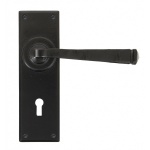 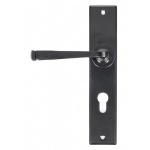 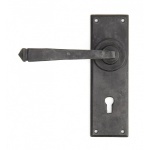 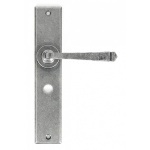 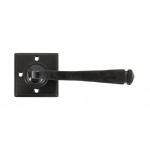 The avon lever handles are are extremely popular for their simplicity. 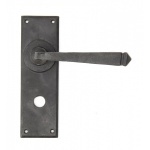 The handle is hammered into shape by hand, giving it a classic look. 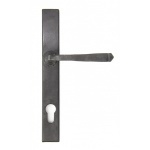 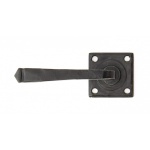 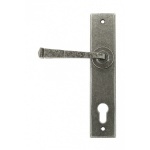 A versatile handle that will work in many properties, whether this be a cottage, farmhouse barn, apartment or town house. 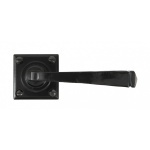 A popular choice for commercial properties. 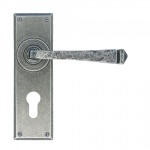 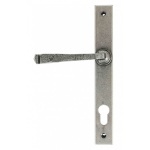 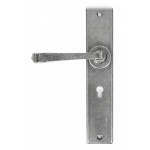 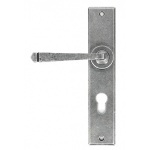 A matching range of avon window furniture also available along with escutcheons and bathroom thumbturns.